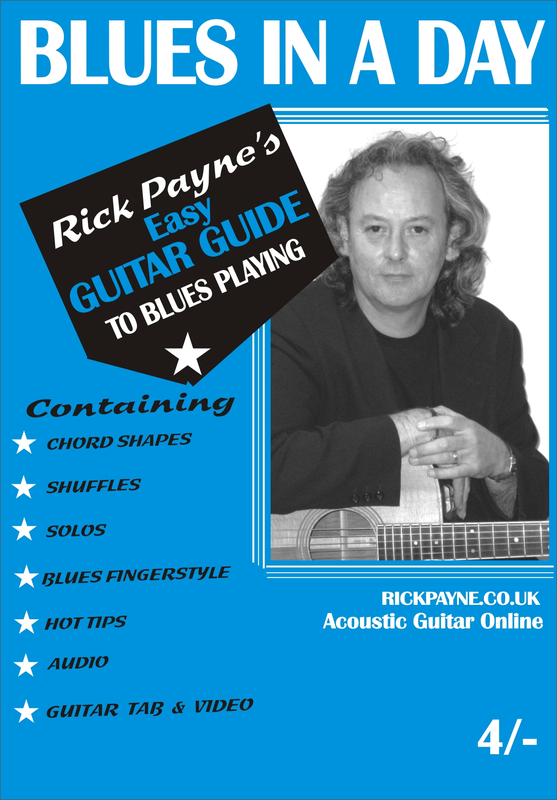 An easy beginners guide to playing Blues Guitar. Written and played by leading guitarist Rick Payne. 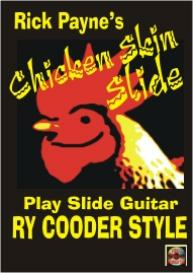 Available to download as package which includes Video, Audio and guitar tab.